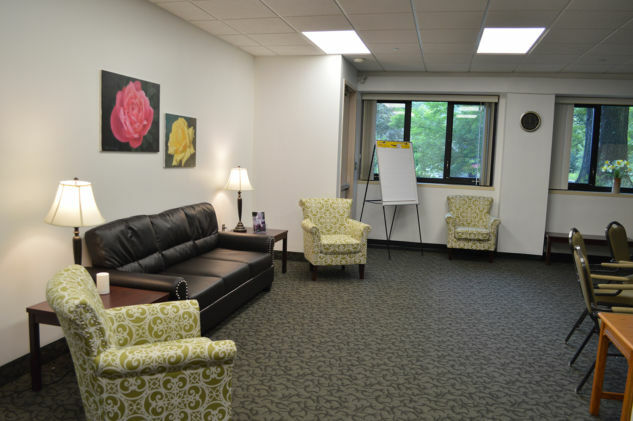 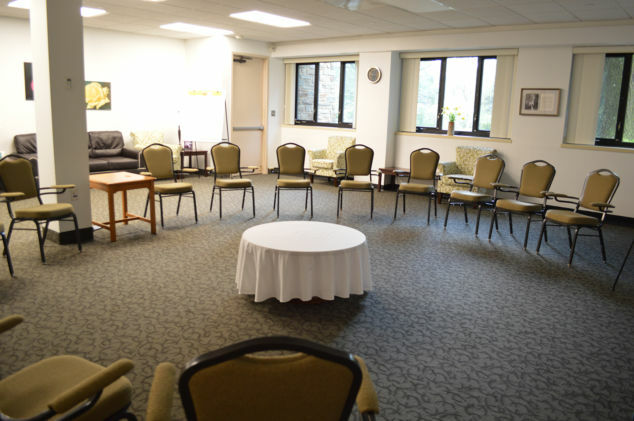 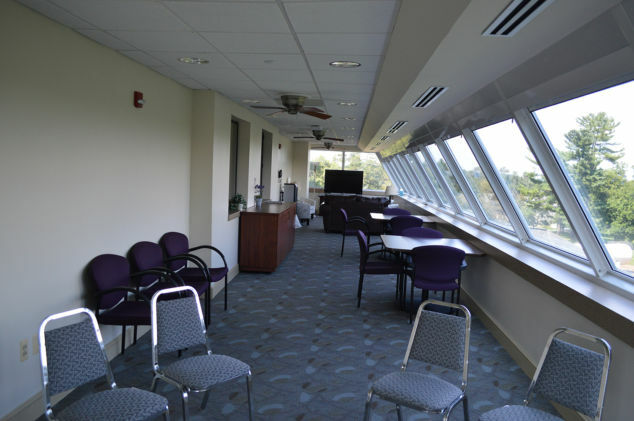 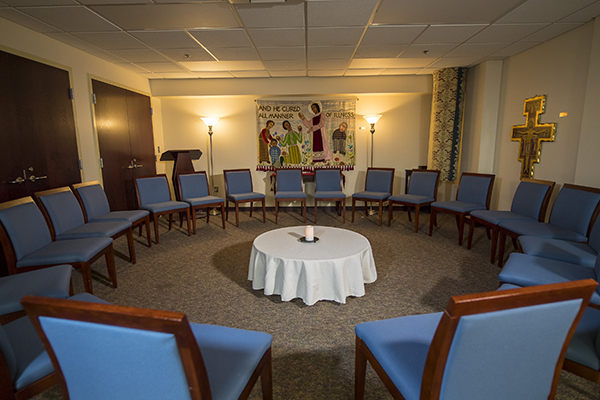 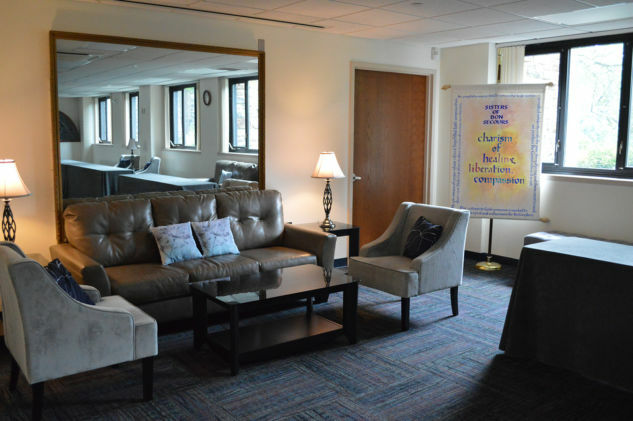 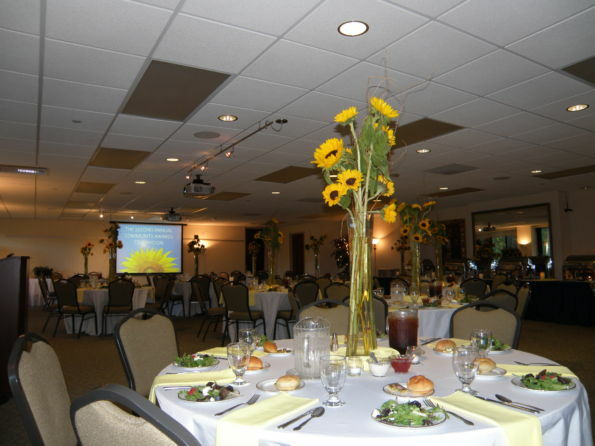 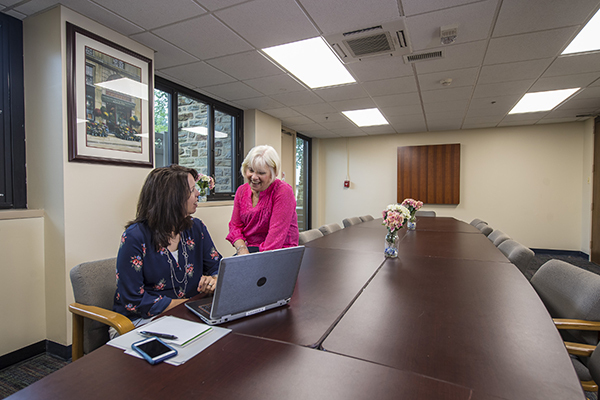 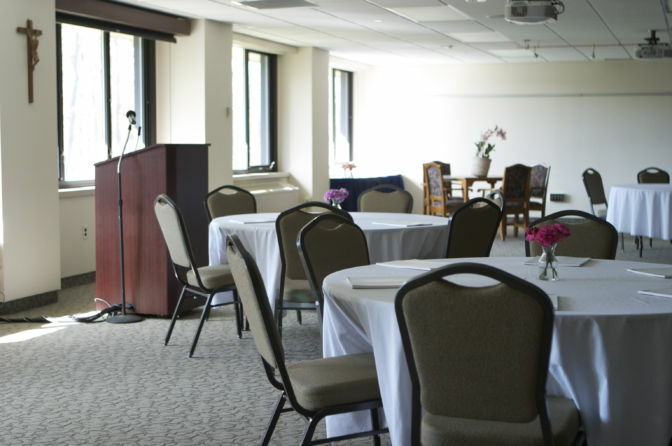 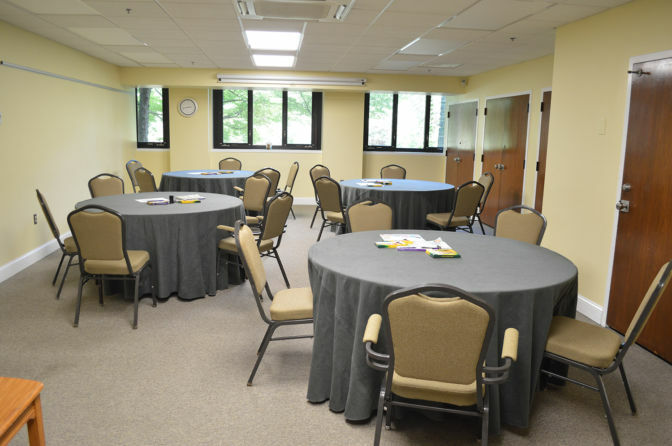 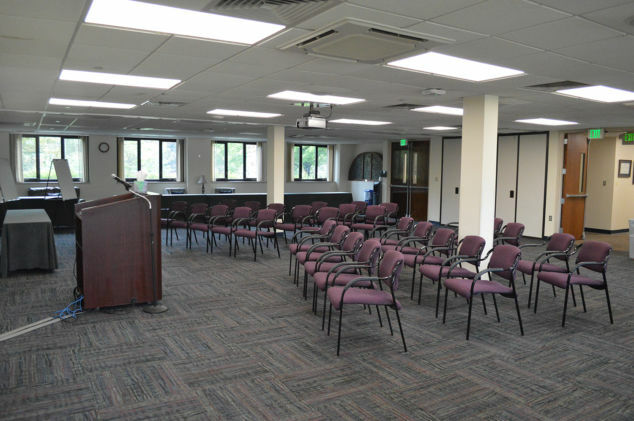 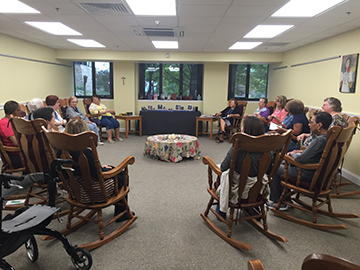 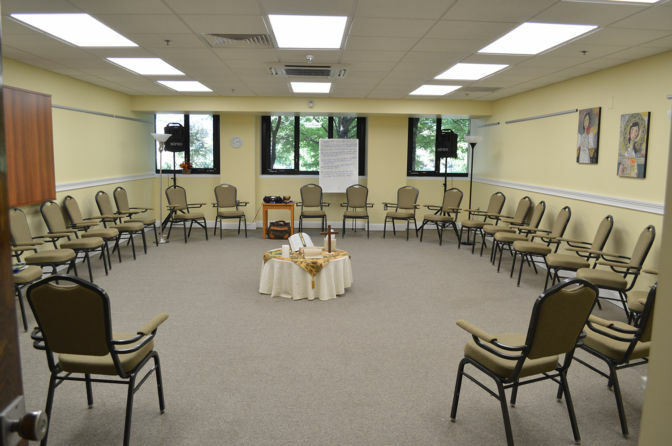 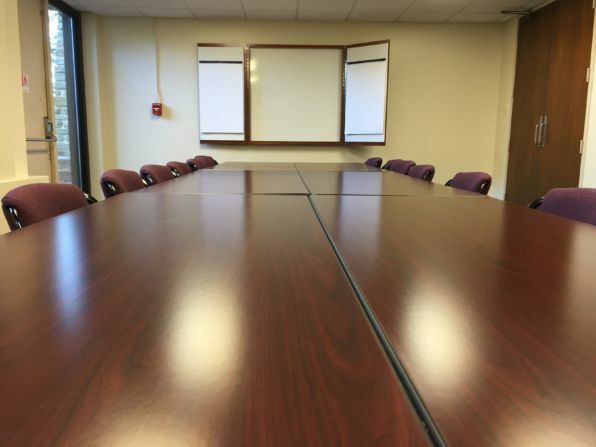 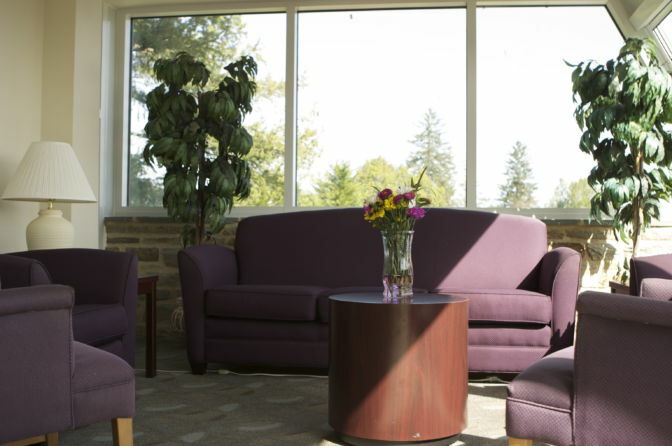 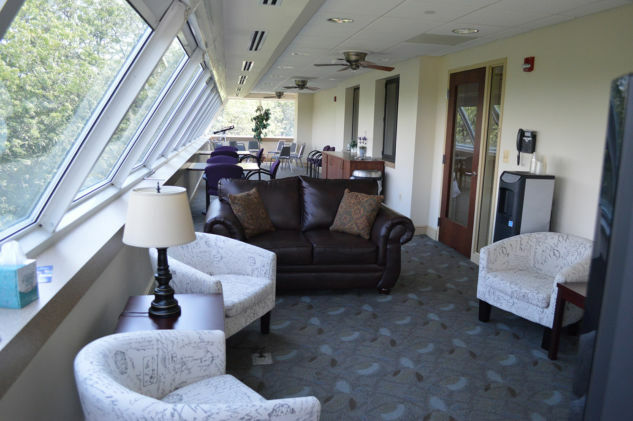 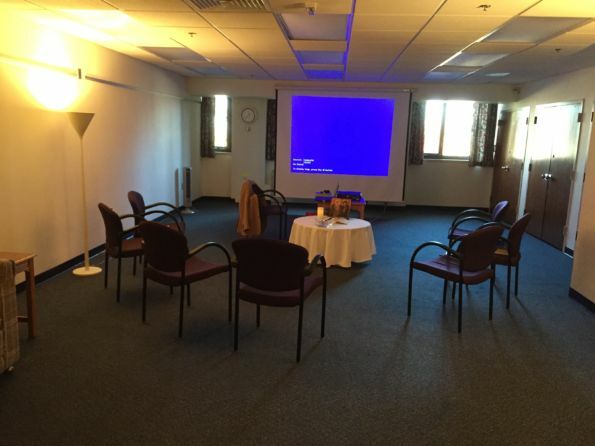 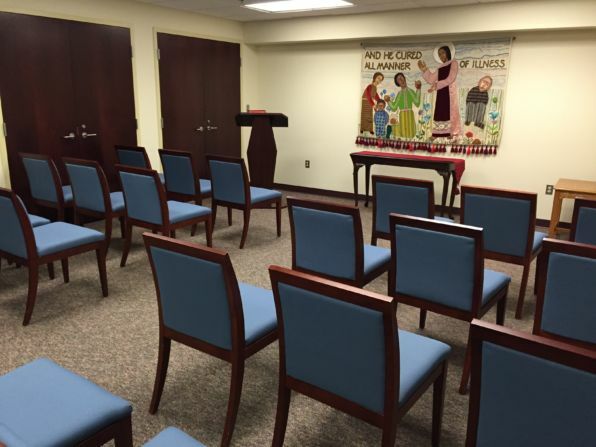 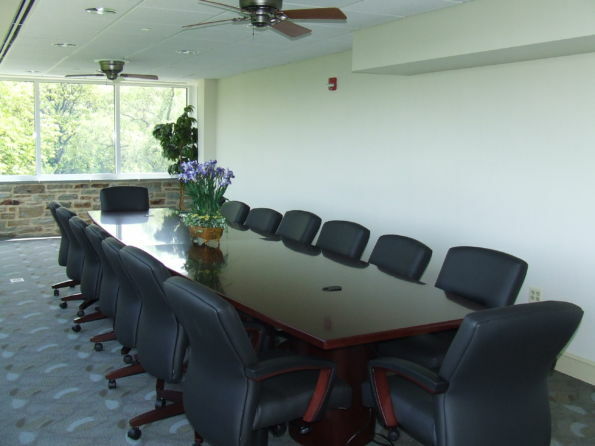 The Bon Secours Retreat and Conference Center offers six meeting rooms to accommodate a variety of group sizes and purposes. 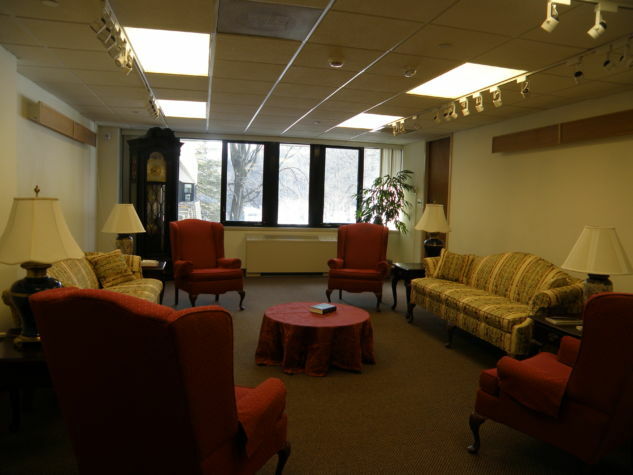 Comfy chairs and couches in a parlor type setting with seating up to 15. 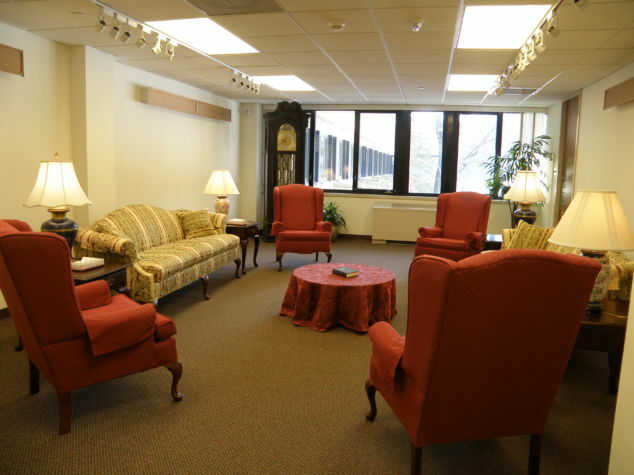 Located on the main floor of our Center.